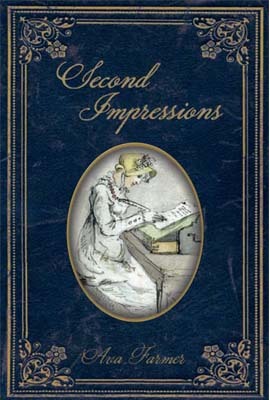 “When I started Second Impressions, I read slowly and savored each page. “Everything was right - style, pace, place, accent and construction - all there! “This is the first Jane Austen sequel I’ve ever read that really gets it right. “Reading Second Impressions is like having a reunion with cherished friends. the impossible: weave brand new stories from the classic, and do so seamlessly. “Ava Farmer endows Jane Austen's characters with intriguing and plausible afterlives.